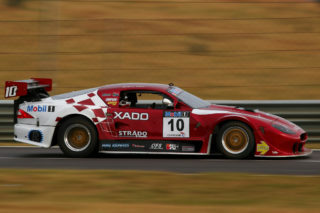 Adrian Wood will aim to set the pace in Round 2 of the 2019 GTC2 Championship at Zwartkops Raceway on April 5-6. 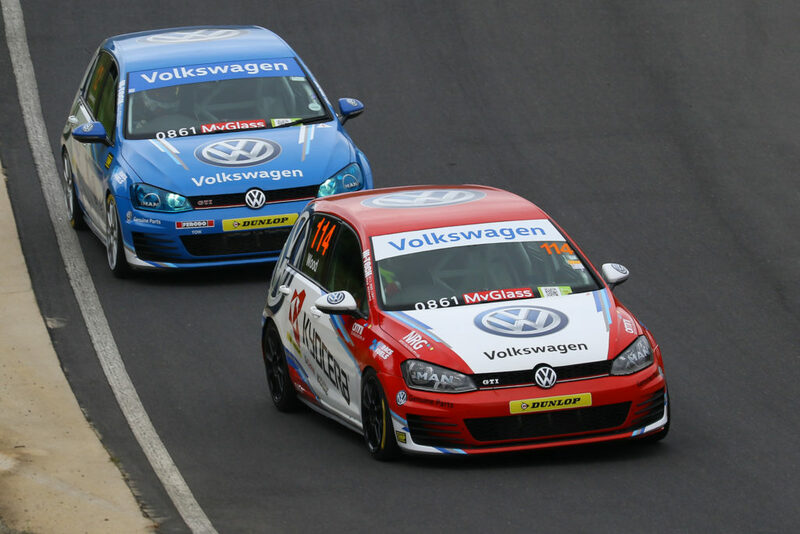 The Volkswagen Motorsport South Africa team dominated the opening round at Dezzi Raceway. 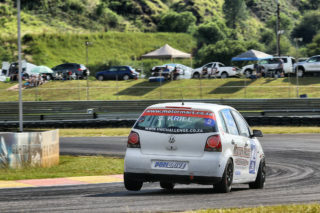 The Kyocera partnered Wood finds himself in second position on the points table; six points behind team mate Brad Liebenberg. 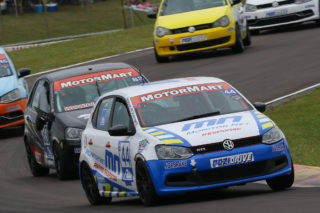 Race 1 on Saturday scheduled to start at 12:15 with Race 2 at 14:50. 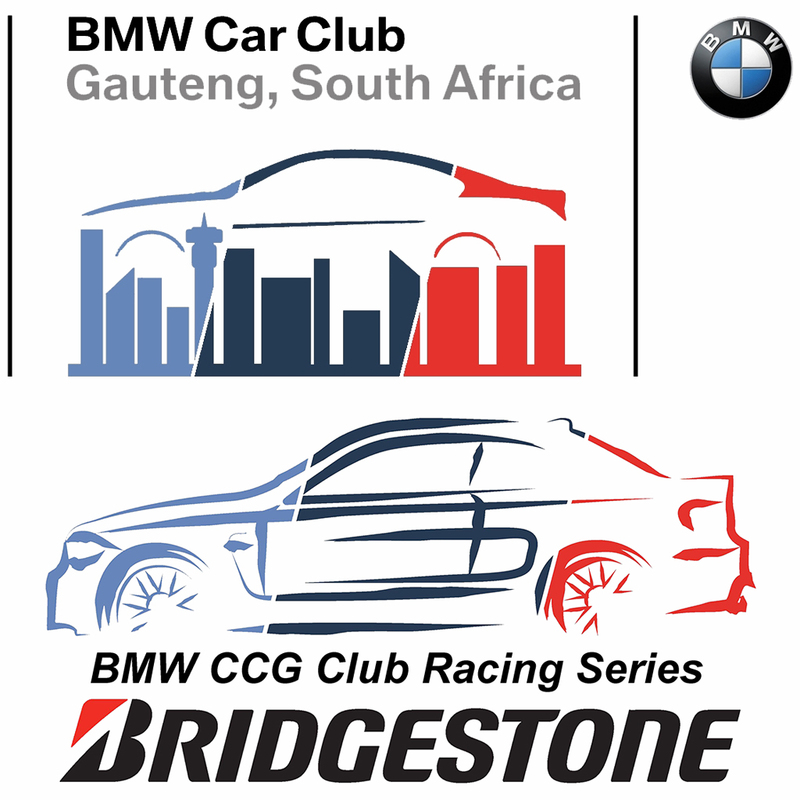 Both races will be contested over 12 laps.